Need more? Additional stock arriving in 8 - 9 weeks, order now. 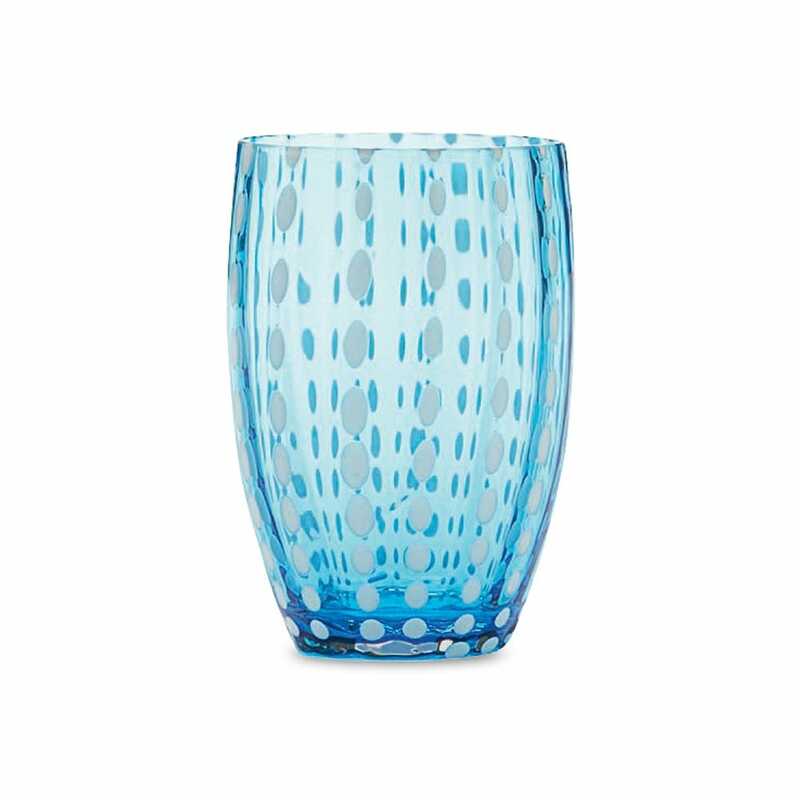 Designed by Federico de Majo, this Pearl Tumbler has an extraordinarily charming effect thanks to the blend of transparency and vitreous ceramic body, obtained by combining unique materials with a particular method of working the glass, completely by hand, skillfully interpreted by the master glassblowers.